Today's Photo of the Day comes from the 2017 Prestige Lock Service Golden States Drag Racing event held at the Perth Motorplex, and features Western Australian Door Slammer legend and 10 time Australian champion John Zappia warming the tyres in his Holden Monaro. 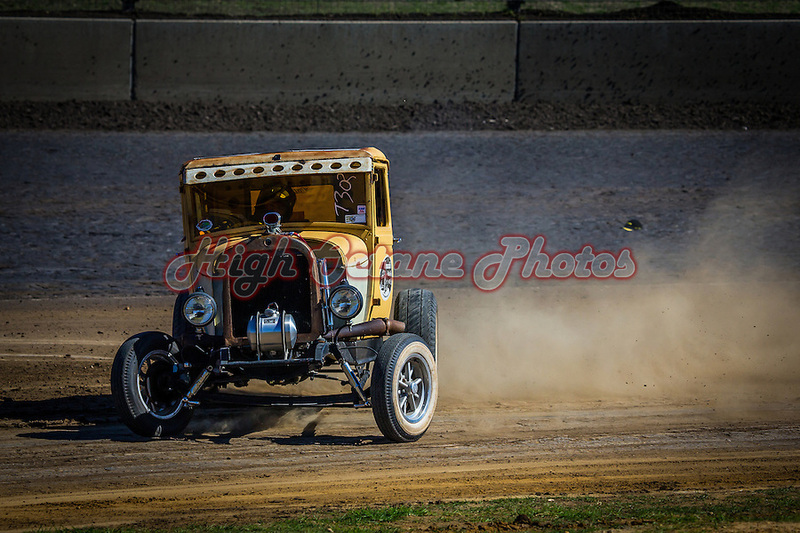 Today's Photo of the Day features the Model T coupe of Ben Forster, shot on the Perth Motorplex speedway oval during the Motorplex's 2015 Nostalgia Drags. The Nostalgia Drags return to the Motorplex on September 30th 2018, including a swapmeet run by Ben's club, the Cranksters Hot Rod and Kustom Car Club. Grant Hill leads Howard Crump and Anthony Fogliani onto the main straight at Wanneroo Raceway for today's Photo of the Day. 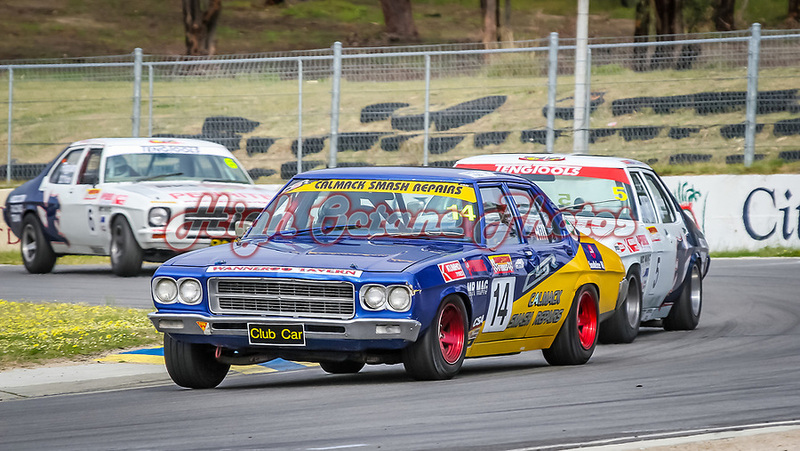 This shot was taken during one of the HQ Holden races at the 2005 WA State Championship round hosted by the WA Sporting Car Club. 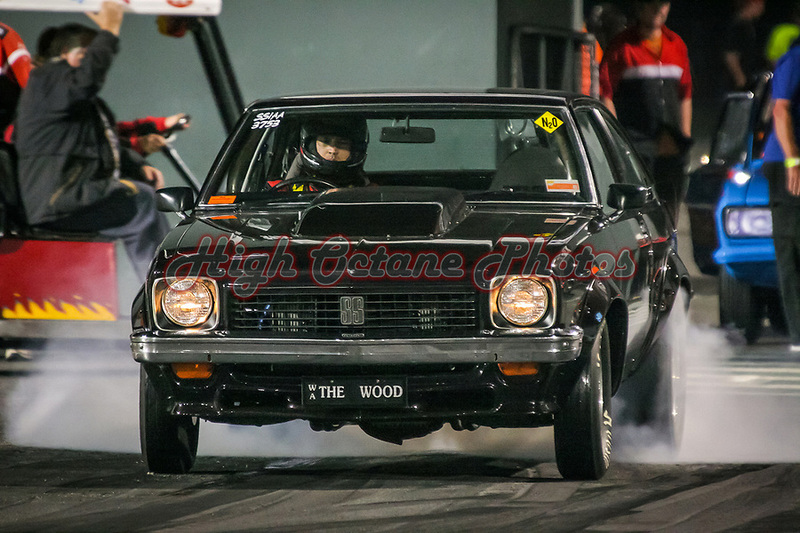 Today's Photo of the Day features Mark Rothwell warming the tyres in his Super Sedan Holden LX Torana 'The Wood' at the Perth Motorplex's Top Fuel Challenge in November 2005. With a best time of 7.64 seconds at 165.74 miles an hour, this car is still one of the quickest Pro Street Blown cars in the country and the quickest in WA. 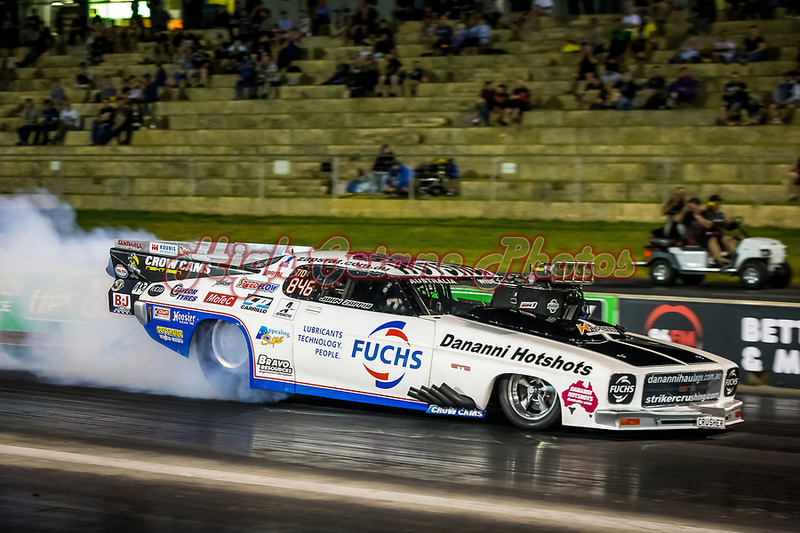 Mark Sheehan is the subject of today's Photo of the Day, seen here at the Perth Motorplex's Nitro Funny Car meeting on December 29th, 2012. 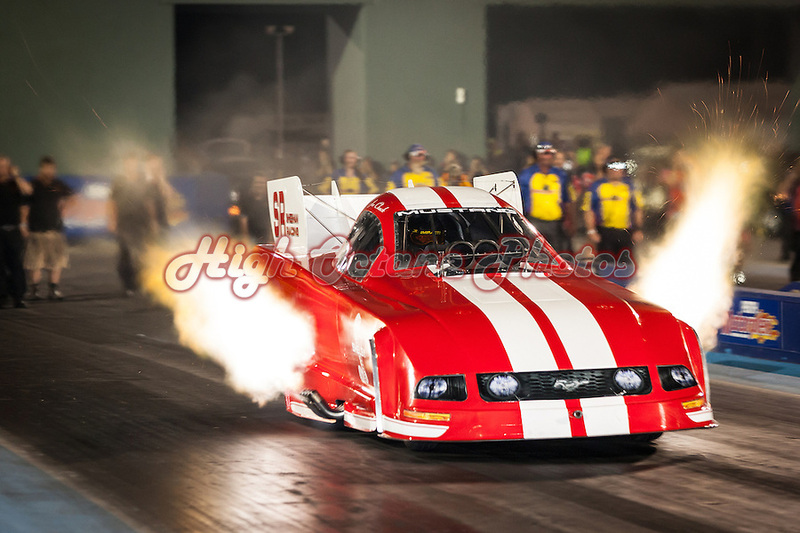 Mark is seen here driving the Sheehan Racing Ford Mustang Nitro Funny Car and would go on to record a 5.148 second pass at 230.76 miles per hour during this, his last pass of the night.